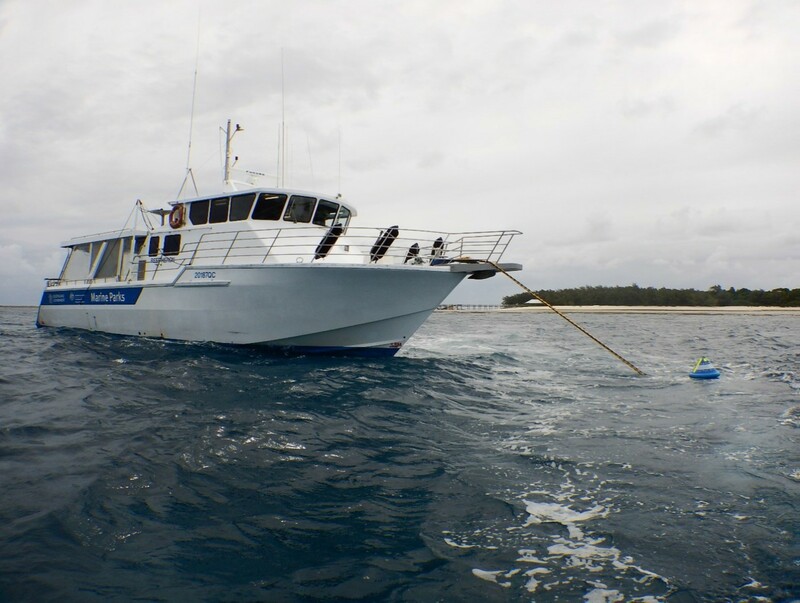 Boaties visiting the southern Great Barrier Reef are encouraged to use 23 new public moorings recently installed to help minimise anchor damage to coral and other sensitive habitats at popular reef and island locations in the Capricorn-Bunker Group and Keppel Bay. Great Barrier Reef Marine Park Authority Field Management Program assistant director Mark Read said using public moorings was an important action Reef visitors could take to help protect the Reef. “Public moorings provide opportunities for tourism and recreational vessels to safely and securely access individual reefs while preventing harm to these sensitive environments,” Dr Read said. This latest round of new moorings follows the installation of 60 additional public moorings and new reef protection markers in the Whitsundays late last year. The Whitsundays now has a total of 144 public moorings in the region. There are now 10 public moorings available for use in the popular Keppel Islands and 20 moorings in the Capricorn-Bunker Group, ranging from Lady Elliot Island in the south through to North West Island, and including popular locations such as Lady Musgrave and Fitzroy Reef lagoons. Public moorings are managed by the joint Field Management Program, which includes officers from the Authority and Queensland Parks and Wildlife Service (QPWS). QPWS senior ranger Nicole Hitchcock said all public moorings were available for overnight use, but during the day there were time limits between the hours of 7am and 5pm. “Public moorings in the Whitsundays have a two-hour daytime limit to try to ensure fair use in very popular locations,” Ms Hitchcock said. The blue beehive-shaped buoys attached to the moorings have a colour-coded band explaining the class (vessel length) and maximum wind strength limits applying to the mooring. Coloured information tags attached to the mooring pick-up line include specified time limits and other relevant details about using the moorings. There are also networks of reef protection areas where anchoring is not allowed. Most no-anchoring areas are marked by reef protection markers, which are white pyramid-shaped buoys with a blue label. Maps of public mooring locations and their GPS coordinates are available on our website. Also, watch this video about mooring your boat in the Great Barrier Reef. The public moorings and reef protection markers installed in the Capricorn-Bunker Group were funded by Reef Trust in collaboration with Australia Pacific LNG, QGC, and Santos GLNG. The public moorings and reef protection markers installed in the Whitsundays were funded through the Queensland Government’s Significant Regional Infrastructure Projects Program (SRIPP). Photo: Public moorning in Capricorn-Bunker Group - photo supplied by Queensland Parks and Wildlife Services (QPWS).